ALFA CO FOR OPERATION SERVICES LTD.
"Best Casual Dining Restaurant in Saudi Arabia"
by the Saudi Excellence in Tourism Awards (SETA). Welcome to a world of PRIVILEGES! ALFA was created in 2003 to develop the Al Faisaliah Group’s Food Service businesses in the Kingdom of Saudi Arabia and GCC. Today, ALFA employs over 2000 employees and manages its own Food Warehouse & Distribution, as well as operates Full-Service and Fast-Casual Restaurants. ALFA is one of the fastest growing and highest volume operators of casual dining restaurants in the Middle East today. ALFA focuses on delivering Food, Service and Hospitality that exceed its customers’ expectations. The company invests continuously to offer more creative products and excellent dining experiences. ALFA Co.’s strength can be seen from its solid track record of highly-successful casual-dining restaurant concepts, STEAK HOUSE and PIATTO, as well as Fast Casual introductions to the KSA market including PIATTO EXPRESS, FIREGRILL and CITY FRESH KITCHEN. MORE THAN 25 YEARS IN SAUDI ARABIA! ALFA Co. currently owns and operates STEAK HOUSE, a full–service casual-dining chain, which has 18 conveniently-located restaurants in major cities throughout KSA. STEAK HOUSE first opened its doors in 1992. 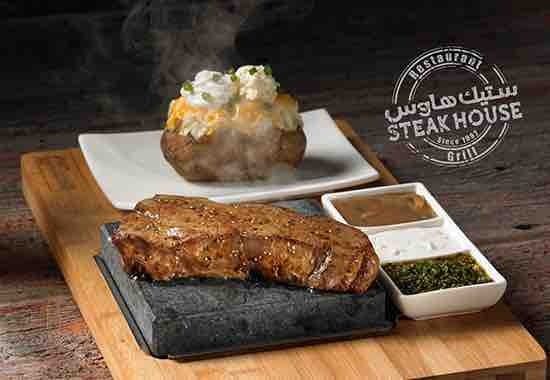 As a 100% Saudi-originated concept, STEAK HOUSE has competed successfully against large multinational chains operating in the same niche as reported recently by YouGov Research studies. STEAK HOUSE Restaurants serves over 2 million guests annually. 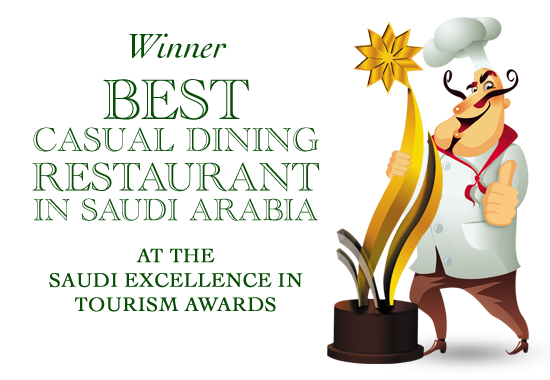 STEAK HOUSE is a 4-time winner of the “Best Restaurant in Saudi Arabia” Award by the Saudi Excellence in Tourism Awards. It was also honored in as "Best Enterprise" in the Middle-East by European Business Assembly, Oxford, UK. STEAK HOUSE has also launched STEAK HOUSE BURGERS, a virtual-restaurant business fueling the “Gourmet Burger” delivery segment in KSA. Steak House Restaurants provide warm, genuinely caring service in a clean, safe and comfortable environment. The Steak House menu offers an extensive selection of high-quality, Halal-certified Steaks, a wide variety of appetizers, sandwiches, chicken and seafood dishes for mass appeal. The famous Steak House "All-You-Can-Eat" Fresh Soup and Salad Bar extends the generous popularity of the brand. PIATTO, a fast-rising Fresh Italian Dining chain that currently operates 16 Piatto and Piatto Expresses throughout the Kingdom, is also owned and operated by ALFA Co. PIATTO has been cited by numerous online reviews as one of the best Italian restaurants in the country today. PIATTO’s large-portioned, authentic Italian food and relaxing ‘piazza’ ambiance as well as friendly service are contributors to its phenomenal sales growth. Guest traffic per location ranges up to 30,000 guests monthly. PIATTO has also been awarded “Best Restaurant in Saudi Arabia” by the Saudi Excellence in Tourism Awards. Piatto is an exciting chain of Italian restaurants in the Kingdom of Saudi Arabia that offers the best of “Fresh Italian Dining” in a relaxing atmosphere with a delightful Italian menu to share with friends and family. 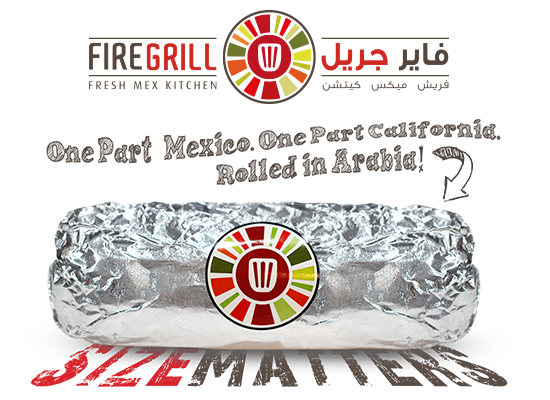 ALFA Co. has further expanded into the “Fast Casual” Dining sector with the launching of FIREGRILL, a Fresh-Mex chain that has built a loyalty of Saudi diners with its made-fresh-to-order, high quality food production, Natural and Organic ingredients, unique industrial interiors and fast and friendly service. The restaurant specializes in custom-built Fajita Burritos, Tacos, Rice Bowls, Quesadillas, Fresh Salads and Nachos with a choice of fire-grilled chicken, shrimp, steak, or Barbacoa beef, and vegetarian ingredients. FIREGRILL launched its first location in August 2013 and now operates 20 restaurants in KSA’s three major regions, its first restaurant in Manama, Bahrain and a popular Food Truck. FireGrill is Quality, Honest Real Food Not Fast Food Junk. We only serve you what we want to eat ourselves! CITY FRESH KITCHEN serves up freshly-baked, freshly-prepared sandwiches, healthy salads, soups and bakery treats for a quick "grab and go" breakfast or lunch when on a limited time schedule. CITY FRESH KITCHEN will soon operate a dozen locations in the Kingdom and will double the number of units by 2019.
for your quick “Grab and Go” meals! The Alfa Co. Rewards Program is our token of appreciation for our guests’ loyalty. Members enjoy exclusive rewards and privileges at Alfa Co.’s family of popular, multi award-winning restaurants – Steak House, Piatto, FireGrill and City Fresh Kitchen. Get your Free Alfa Co. Rewards Card now. 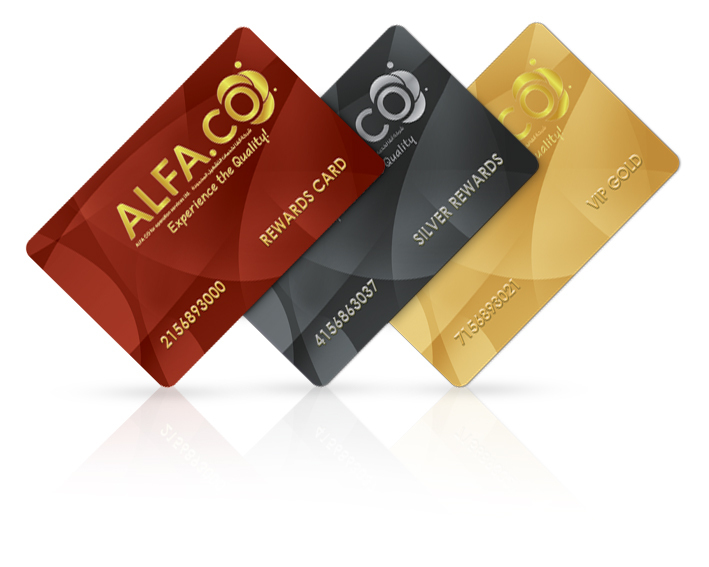 Visit us at www.alfaco-rewards.com for more information. We value your compliments, suggestions or complaints in order to improve our products and services. Share Your Feedback to give us the opportunity to record and refer your concerns to Management and help us make the necessary improvements in preparation for your next visit.